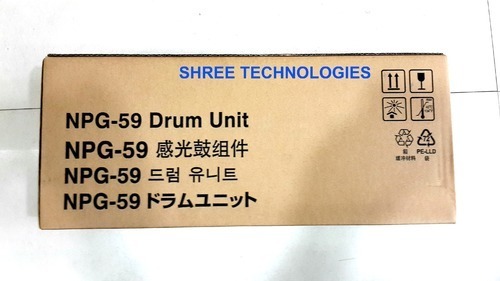 We bring froth an impregnable range of Drum Unit Cartridge. 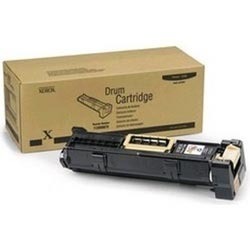 These high grade Drum Unit Cartridges are appreciated for their unique features such as optimum quality, reliability, durability and are very easy to use and maintain. 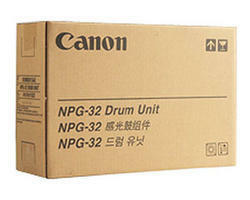 We offer these Drum Unit Cartridges with advanced feature that are widely appreciated by our international client base. 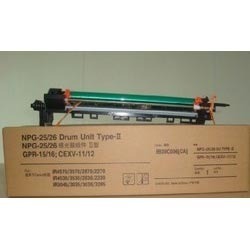 We offer this Drum Unit Cartridge at economical price range. 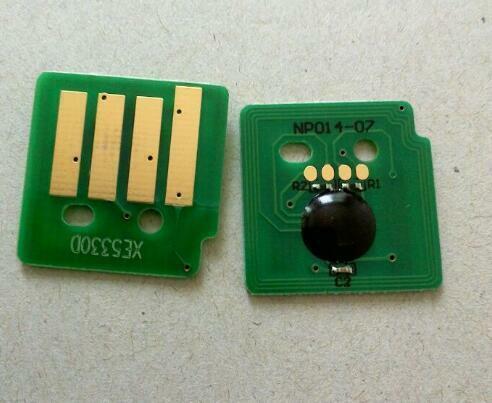 Four Use In Xerox Workcentre 5020 5016 Drum Cartridge Chip Also Work In Xerox Wc5020 5019 5021 5016. Brother Dr-2025 Drum Unit offeredprovides for optimum functionality support and meet the smooth working needs of the printer. 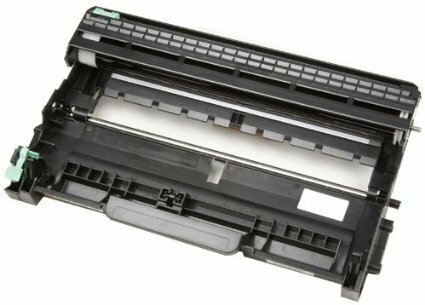 These drum units are specifically designed to match up with the usage demands in Brother brand printers of models like DR2025. 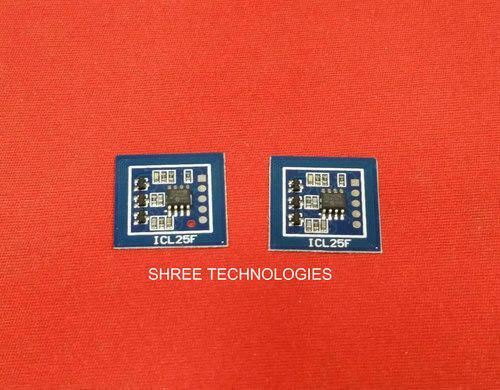 Other than this, we can also offer solutions for other models like DR3117, DR1020, DR2255, Brother HL-2130, Brother HL-2240, Brother HL-2240L, Brother HL-2240D, Brother HL-2250DN, Brother HL-2270DW, Brother DCP-7055, Brother DCP-7060D, Brother DCP-7060N, Brother DCP-7065DN and others. Further, we also ensure the offered solutions are made available to customers at competitive prices. 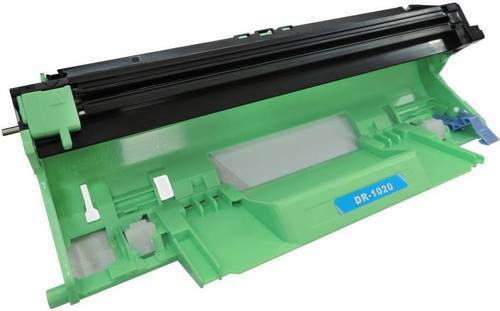 We are the leading and prominent Manufacturer and Importer of Brother Tn1020 Cartridge. 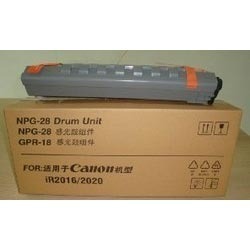 Canon NPG-25/26 Drum Unit offered comes developed for Canon NPG-25/26 printers and provide for perfect smooth working support. Their quality construction also makes these provide for smooth printing action as well as quality end results as demanded by the customers. Further, we can also offer these drum units in other configuration options as well as at competitive prices. 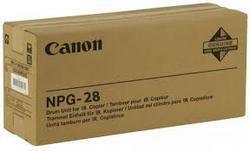 Canon Npg-28 FOR USE IN IR -2016/ 2018/2318 Drum Unit offered comes designed and developed using latest technology support and perfectly match up with the working demands of Canon Npg 28 printers. Further, we ensure these drum units provide for precise and economical functioning usage. 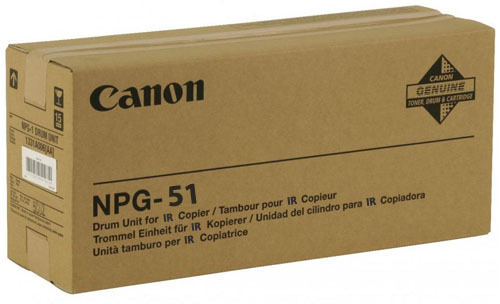 We also ensure that the offered drum unit solutions for Canon printers are made available to the customers at competitive prices. 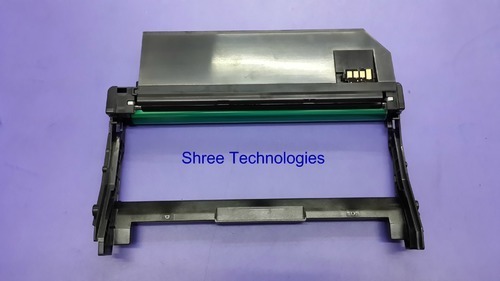 Canon IR-2016-2018-2318 Drum Unit Cartridge offeredcomes in precision construction finish and finds suitability for use with Canon range of printers that are made available under model choices like IR 2318L, 2320, 2420, 2016, 2018, 2020. Here, we ensure these drum unit cartridges provide for optimum functional support and deliver smooth working performance. 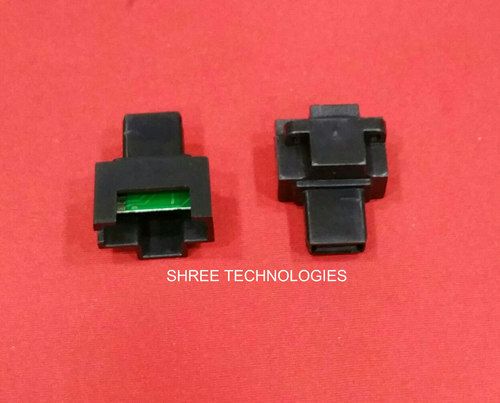 Further, these drum unit cartridges can also be made available in other configurations so as to match up with the specific demands of the customers. 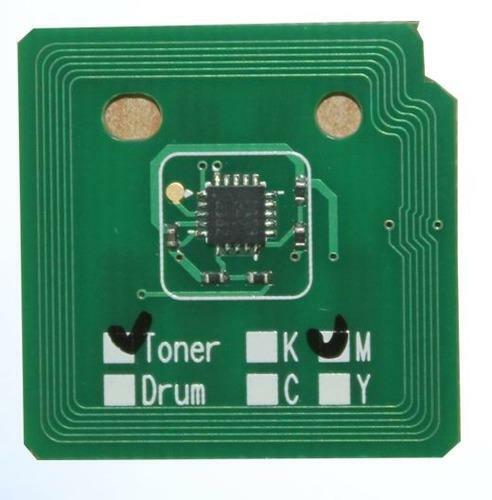 Looking for “Drum Unit Cartridge”?